Over in the US, the Patent & Trademark Office has published a new Apple patent application that details a new iWallet transaction patent. 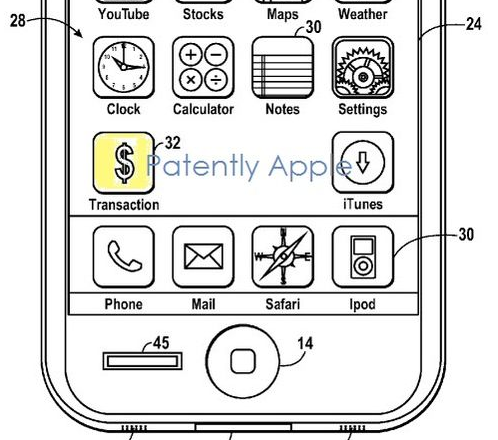 The new patent describes a method for conducting a transaction, and Patently Apple suggests it means we may be a step closer to Apple debuting NFC technology on its iOS devices. 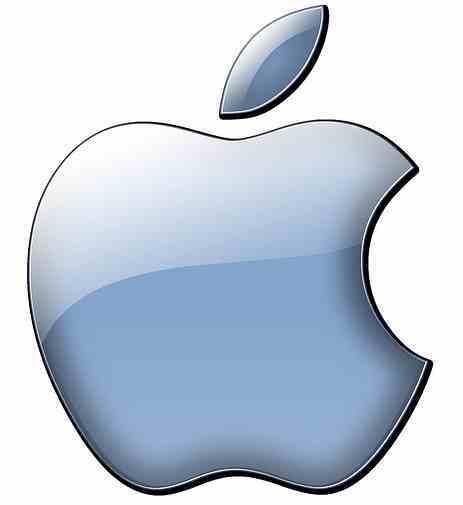 Apple would join the NFC party, with an iWallet feature on the iPhone. NFC ( near-field communications), and is a set of short-range wireless standards that let mobile phones communicate with each other – or with other electronic devices, see our How To use NFC article. A number of NFC-equipped Android phones can act as an e-wallet, paying for goods with a swipe of your handset or, start an application. Passbook – which offers a partial e-wallet experience already, providing quick access to tickets, boarding passes and loyalty cards – is Apple’s closest approximation of the idea currently, and could also be expanded to include NFC and mobile payments. (Most UK and European banks will be sending out new cards that will offer this feature at your renewal date). a method for authorizing a payment in a peer-to-peer transaction; and a method of conducting a wireless transaction.